Looking for really easy vehicle finance that is approved in record time? Then a rent-to-own car finance plan is something you should consider. You own the vehicle and get to keep it for as long as you want it. You do not own the vehicle. You get to use it but must return it at the end of the lease unless you decide to buy it. You have the option of paying the cash price upfront, or to pay a deposit, administration fee as well as road taxes, registration and licensing. Up-front costs include a deposit and the first month’s payment. Loan payments are usually higher than lease payments because you are paying off the entire purchase price of the vehicle, plus interest and other finance charges which include taxes and monthly administration fees. Rental payments are often less than loan repayments because you are paying only for the vehicle’s depreciation during the lease term, plus rent charges, taxes and fees. You can sell or trade in your vehicle at any time. If necessary, money from the sale can be used to pay off any loan or balloon payments. If you need to terminate the rental contract earlier than you had expected to, a minimal finance penalty may apply. With any contract, always pay attention to the fine print thoroughly, making sure you understand what the terms and conditions mean. 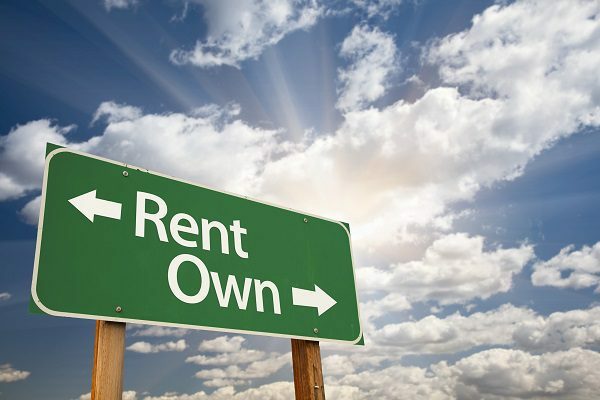 Ready to switch to a rent-to-own car finance plan? Then contact Earn-a-Car today.